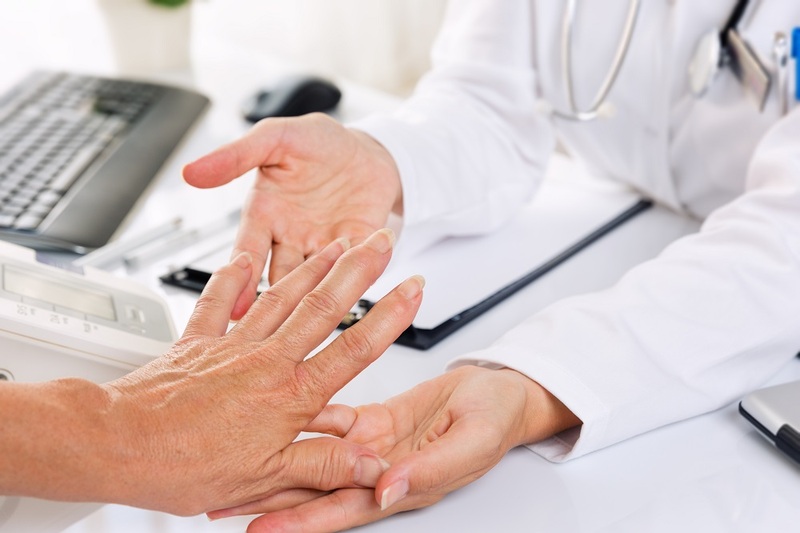 Arthritis is an inflammatory condition that affects the body joints. While there are therapy and medication to alleviate arthritis pain, many experts insist that healthy eating could help you overcome arthritis pain and live a happier life. Combining the treatment and therapy you get from Provo Orthopedic centers with the right diet will improve your mobility. Generally, you should focus on fruits, vegetables, and whole grains, as they contain natural anti-inflammation elements. Remember that these are not magic foods that will make your arthritis go away in a week. They are just part of the bigger treatment regime that you should follow to manage the condition. Fatty fish is rich in omega-3 fatty acids that are great at fighting inflammation. Adding fish into your diet will increase your intake of this fatty acid hence improving your joint’s recovery period. Look for fish with a lot of fat like mackerel, tuna, trout, and salmon. If you cannot lay your hands on fish, talk to your doctor for his or her opinion of taking omega-3 supplements instead. Garlic is rich in diallyl disulfide that helps manage a number of health conditions including garlic. This active ingredient in garlic will tone down the effects of enzymes that damage cartilage, hence giving your joints a chance to heal and hurt less. These vegetables contain sulforaphane that also slows down cartilage damage. Apart from this, they contain a lot of roughage that makes digestion and nutrient absorption better. These veggies will not reverse existing damage on your cartilage but will at least slow down the progress giving your body the chance to rebuild. Turmeric isn’t really food, but a spice that will make your life better thanks to its rich concentrations of curcumin. This compound is great at managing chronic inflammatory joint paint making it an excellent addition to our list of best foods for arthritis. Just remember to consume it normally as a spice in your food. You can use it to spice up your fish, combining two great foods that are known to help arthritis patients recover faster. Finally, you should incorporate a fair share of Vitamin C in your diet. You can get this vitamin from fruits like kiwi, pineapple or strawberries. If you must get your vitamin C from supplements, keep off high doses (above 65 milligrams) as these will increase your risk of developing kidney stones. With each of the above foods serving an incremental benefit to your condition, it is clear to see that they are no magic foods. They are just part of a balanced diet that will give your body a better chance at alleviating arthritis. Combining these with medication, therapy, and advice you get from your orthopedic is mandatory. 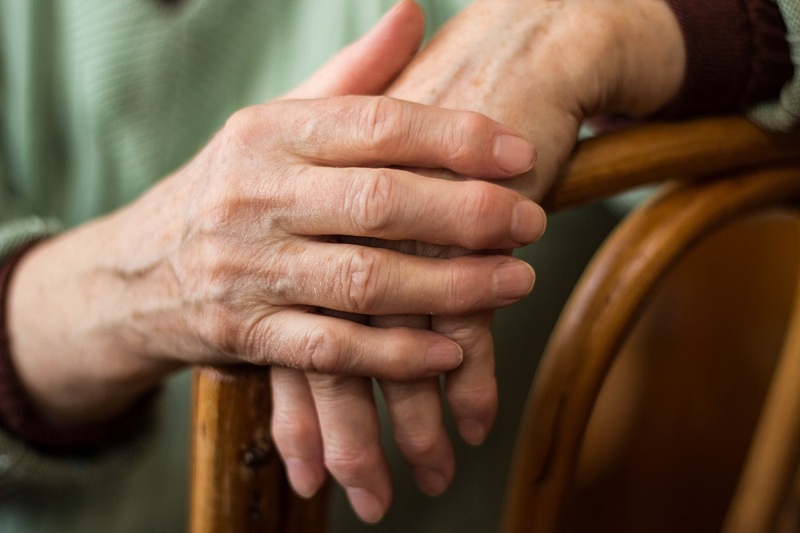 Arthritis is a complex condition and you will need all the help you can get. Also, avoid pushing your joints too hard regardless of how good or strong you feel in a day. The less your wear and tear them the better off you will be.